Paypal is a secure payment option that allows you to pay without entering any credit card details. Customers usually prefer this option due to the high buyer protection standards that enable customers to shop securely knowing that their money is in safe hands. Customers using Paypal generally enjoy freedom from fraudulent sellers, fake or misleading products, unauthorised transactions and much more. Having the power and convenience to recover from any such event is crucial. NOTE: You can use paypal to pay via credit card. 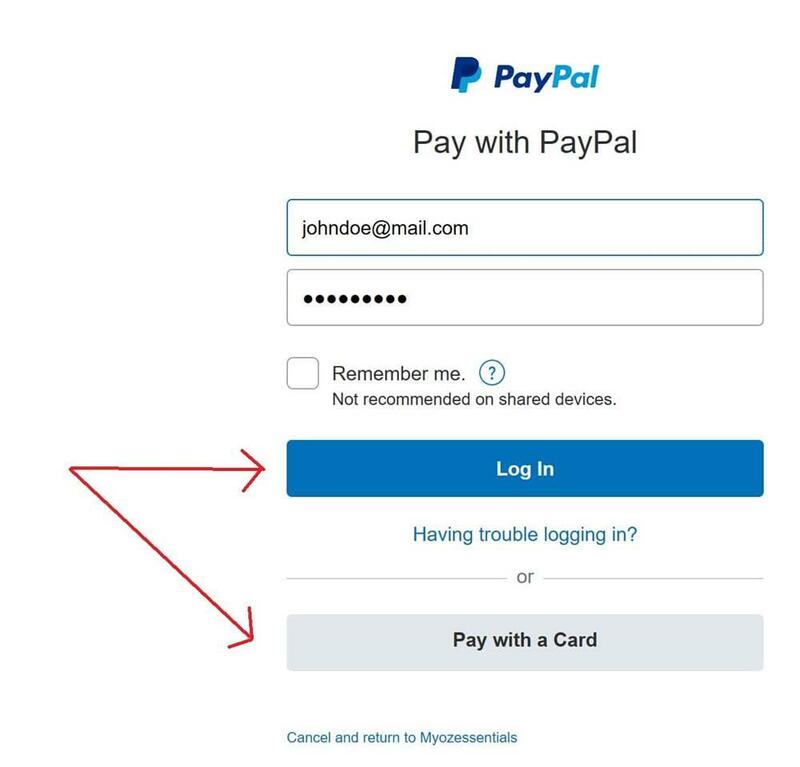 Choose paypal as your checkout payment option and then when you see the paypal login page, choose to pay by card. Once we received the funds we will ship the order to you. We take payment security very seriously. We do this to ensure our customers are protected. All payments processed through this website are done through SSL and are PCI DSS compliant with the highest levels of encryption. We do not store any payment related information, no credit card numbers, no expiry, no CCV. Your payment details are transacted securely and safely.